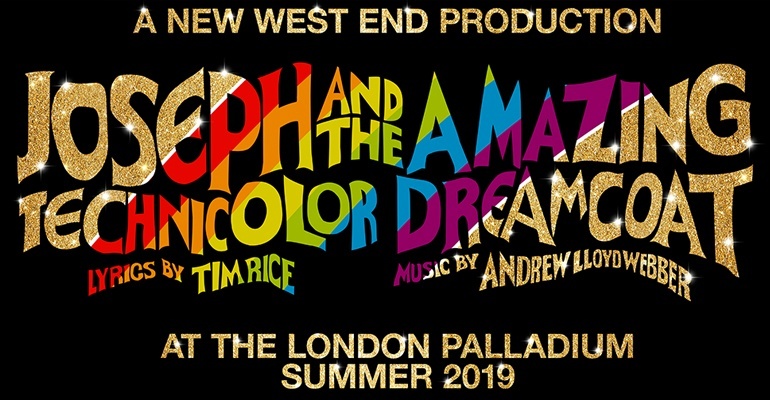 Marking its 50th birthday, Joseph and the Amazing Technicolor Dreamcoat brings its multicoloured brilliance to the London Palladium stage in summer 2019. Andrew Lloyd Webber and Tim Rice's vibrant musical about the biblical lad with the magnificent coat was last seen in the West End in 2007. This latest incarnation boasts a completely new cast and creative team. Ever since its professional debut in 1972, the show has continued to be toured across the world and performed in school and amateur drama clubs, even sparking a reality television series and its own film. It has garnered myriad awards in the process. Sheridan Smith plays the Narrator in this revival, alongside Jason Donovan as the Pharaoh and newcomer Jac Yarrow as Joseph. Rediscover this uplifting and unforgettable story, and beloved songs such as “Any Dream Will Do” and “Close Every Door to Me”, when Joseph runs at the London Palladium from 26 June 2019 until 8 September 2019.